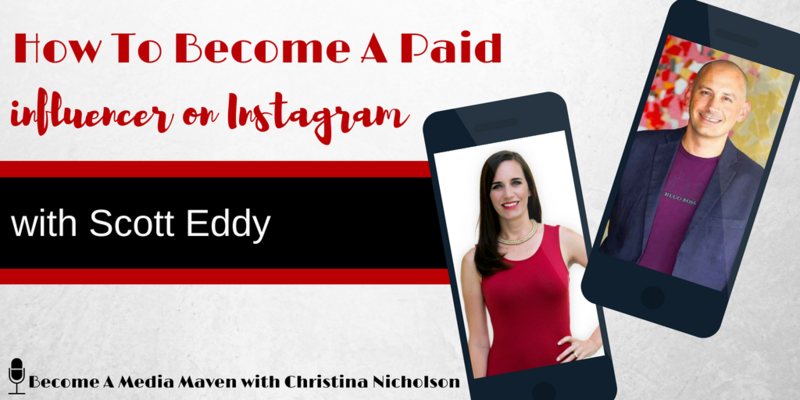 In this episode of Become a Media Maven®, I speak with Scott Eddy, a man who gets paid to travel the world and post images of his experiences on Instagram. Seriously. That’s his job. It all started with one tweet that turned into a relationship launching a reach of well over one million people on social media with opportunities and trips that involve the best food, hotels, resorts, and experiences most people would trade an arm and leg for. Scott is also sharing his secrets on how using Twitter starts and builds worldwide relationships that continue to take his brand to the next level. For more on the episode, click here to download it! Scott Eddy is always traveling because that is his job. Scott came from a family of police officers. He thought that his life was mapped out. All he needed to do was finish high school, join the Police Academy, become a police officer, and start a family. Three weeks before he graduated from high school, his father was killed in the line of duty. When this happened, his life turned upside down. He didn’t know what he wanted to do, but he knew two things: He hated school and he did not want to be a police officer. Scott was a stockbroker for 10 years in the 90’s, which he believes gave him a great foundation of selling the most difficult product in the world on the phone. Now, he can sell anything to anybody. At the end of the 90’s, the firm that he was working for was sold. That’s when he flew to Bangkok to meet a friend. He discovered the place had the nicest people in the world. As opportunities knocked at his door, he called his mom to send his things and said, “I’m never coming back to the US.” He ended up living in Europe and Asia for 17 years, 11 of it in Bangkok. He didn’t do anything professionally for the first year and a half. Not until one of his friends encouraged him to start a digital agency. He was reluctant at first because he doesn’t understand how it would work. After exchanging discussions with his friend, he finally decided to try it. So, he rolled out the dice, set up a company, rented a small office, and hired a couple of people. Within six months, it became the biggest digital agency in Southeast Asia. After five years, he closed it up and started to bounce around different countries. With his new venture, he focused on building relationships around the world via his Twitter account. He made Twitter his weapon of choice. He pushed out non-stop content full of information. It always went back to luxury travel. When he visited new countries, he connected with the most active people on Twitter who lived there by following those people and engaging with them. Then, he would try to meet them in real life. He did that for many years, especially when he moved to Asia and Europe. 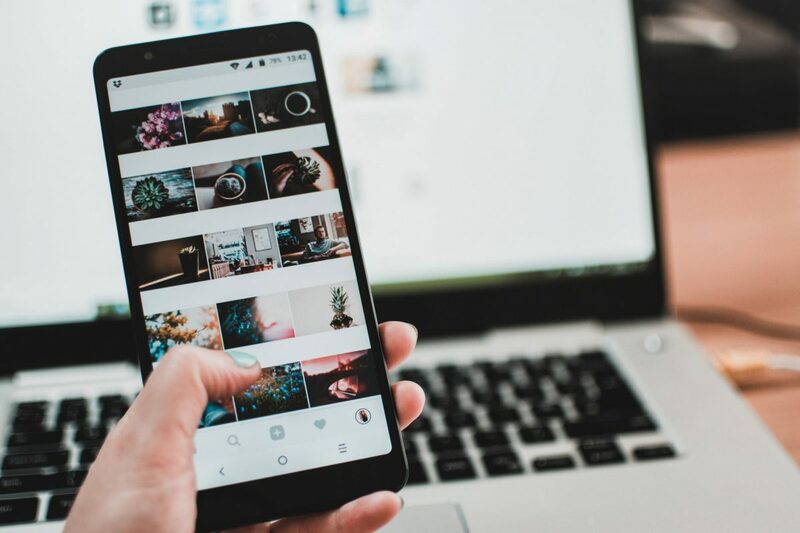 When Instagram launched, he started taking screenshots of his six-picture grid on his Instagram account and asked people on Twitter if they were following him on Instagram. He did this at random times during the day, different days of the week. He also conducted loads of research for content and hashtags while engaging with people who looked like they had the possibility of following and engaging back. In January 2015, he got a tweet from Jason Will, the CEO for Zipkick – a food and wine app out of San Francisco built of food bloggers and wine bloggers around the world. Scott was invited by Jason to visit to San Francisco, become a global brand ambassador, and build the brand together. Scott has NEVER pitched a brand. Ever. People who wanted to work with Scott would find him on Twitter. If you search his name in Google, he dominates the first four pages without ever spending a dollar on any kind of advertising. That is because of Twitter and Google search having a strong relationship for news. According to Scott, the media world needs Twitter. Every PR company in the world is on Twitter and “Google search is basically like a news source, so if you think about it, it kind of makes sense,” he said. Today, Scott gets most of his business from about eight PR agencies he works with on a consistent basis. He also works with a lot of the vineyards and wineries in Napa and Sonoma. He also works with a lot of hotels as well. Once the relationship is established, a lot of these brands will just reach out to him directly. With Scott’s established credibility and the way he delivers an outstanding client experience, people are coming back to him. Scott is a people person and wants to feel a friendship right away. He tries to figure out what people want. Scott is also keen on providing personalized content that is unique to the social media platform being used. He is not also a believer in scheduling content like most people do. In fact, two of the biggest scheduling platforms have reached out to him and are trying to get him as a brand ambassador, but he doesn’t want to do it. He built his business on being real-time and won’t change that for anything. There’s no amount of money they can pay him. If you want to reach out to someone like Scott, come from an educated standpoint. Send an email and introduce yourself. Be yourself and explain what you do and what you want from the influencer by sharing your ideas so both of you can work together. Nine times out of 10, Scott tries to hop on a call as soon as possible. If what you do doesn’t interest him, but he thinks you’re a good person, he’ll introduce you to some good people in the business. Brands need to do a lot of research on the person they potentially want to hire. He also believes some are doing influencer marketing just because society says they need to do influencer marketing. On both sides, whether you’re an influencer or a brand, you need to keep your marketing goals in sight and try not to get distracted by everything else happening online.